『Wow, cool. 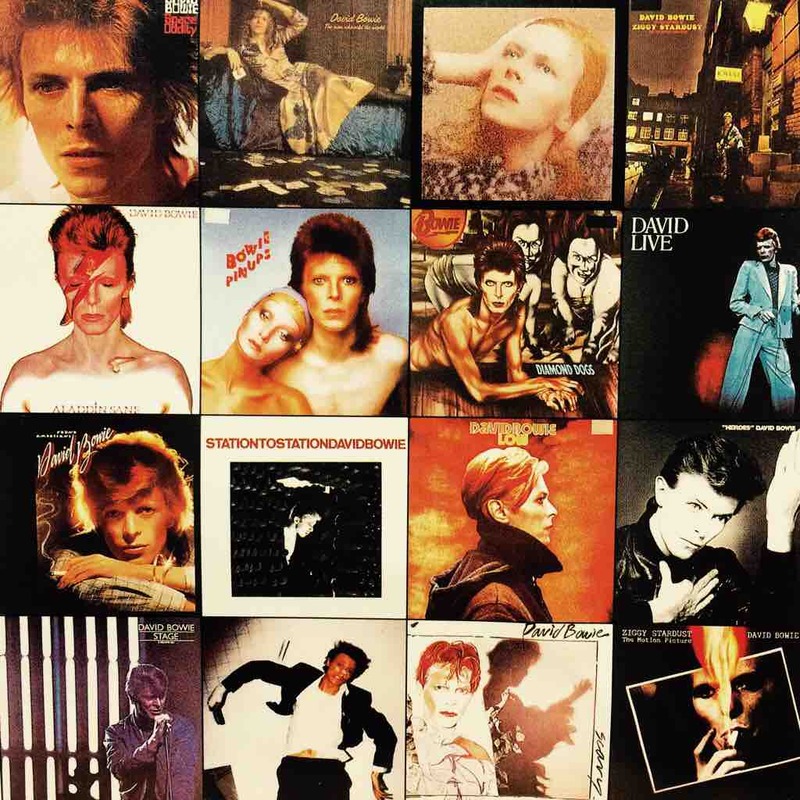 I like all of his music... Hard to choose;　Maybe "Fame" or "Rebel Rebel" "Lets Dance" "Young Americans" China Girl" Haa ha! All of them!!! Thank you!